Alcohol addiction is almost synonymous to drug abuse, just, more often than not, it is a more self-inherited form of abuse. Alcohol dependence is most likely a slow process. It grows with time. Similarly alcohol rehab too is a gradual process. It frees you from the fetters of alcohol dependence and helps one lead a more sober life- not to forget a more hale and hearty one too. 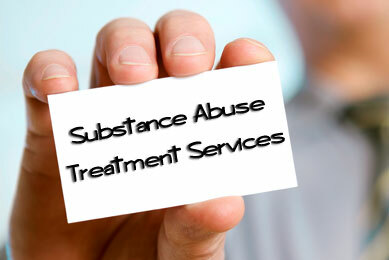 Alcohol rehabilitation centres are often mistaken for places where tough treatment is endowed on people and they are almost kept as captives. However, today, alcohol rehabilitation centres like ” MOKSHA REHAB ” are more like discussions, meeting in a group of people from different walks of life, facing similar issues with alcohol dependence or even alcohol withdrawl. You would not be subject to any kind of inhumane treatment or any other traumatic experiences and that is our word.